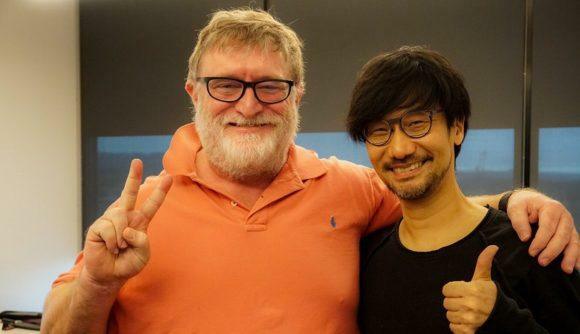 Hideo Kojima meets Gabe Newell, two gaming giants you may know from the games Metal Gear Solid and Half life respectively. And before the Iluminatti rushes in screaming about Half Life three confirmed, just take a chill pill. This doesn’t mean however that the two might not be planning something though. Seeing as how Gabe is the face of PC gaming and Steam itself. 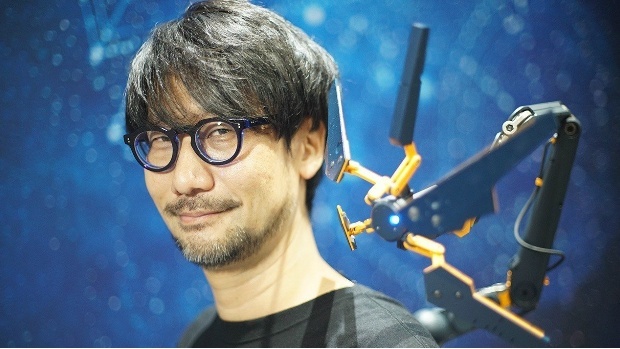 While Kojima secured himself a spot in the developer hall of fame as well. So before we make any assumptions. It should be said now that Mr. Kojima has been making visits to different companies ever since his departure from Konami. 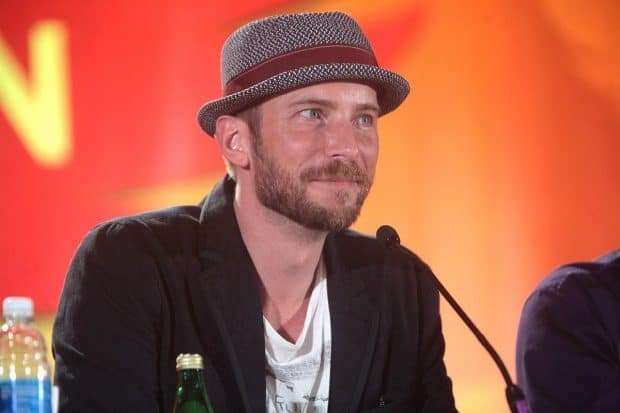 Whether this is just a leisurely tour or plans for a future collaboration, we don’t know as of yet. The tour has taken him so far to Sucker Punch studios and even Pixar at one point. Kojima to direct the Increibles 3? Sure, why not. Another episode on Kojima’s world tour included a visit to the late night show host, Conan O’Brien. So it’s probably safe to say that this as well is just another friendly visit, or is it? I mean the combination of Kojima’s thumb and Gabe’s fingers does amount to the number 3. 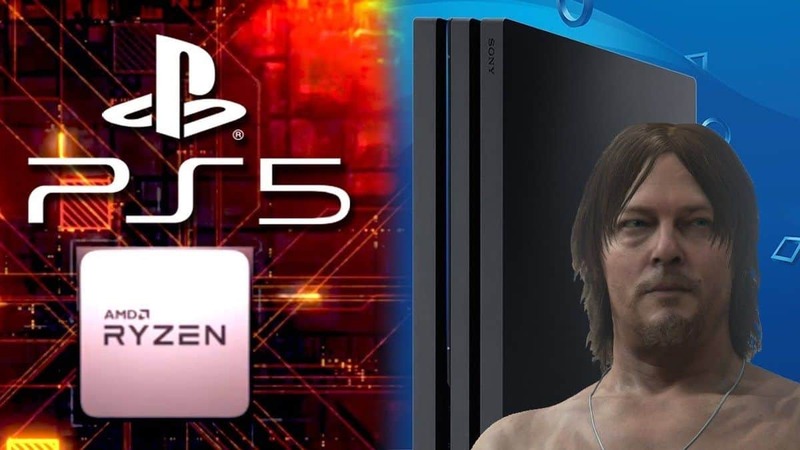 Which could mean we’re getting the third part for MGS V in collaboration with Half life 3, gaming’s biggest crossover event in history! 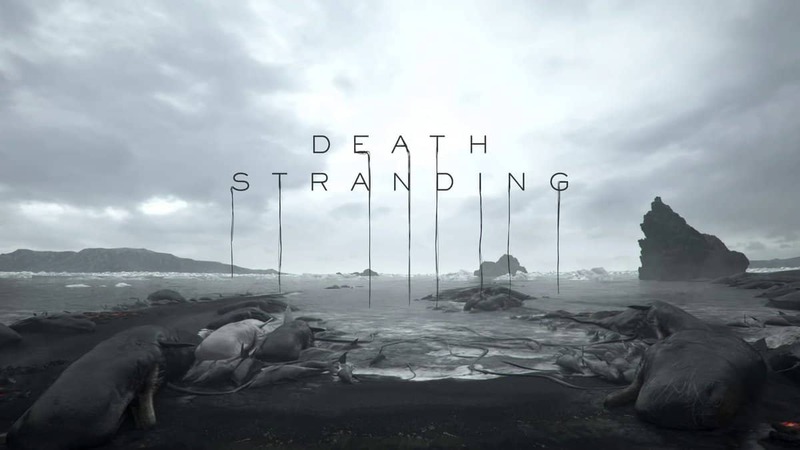 Confirmed and brought to you by Kojima’s twitter and my expert analysis of the subtle message in the picture. I got you Mr. Hideo, I got you.